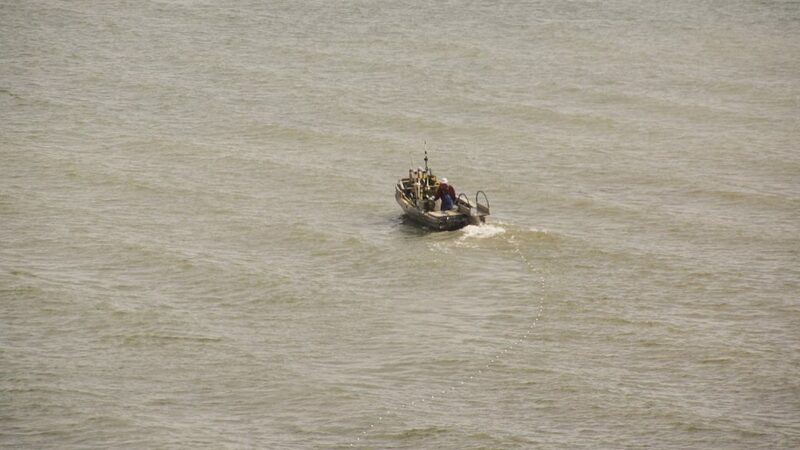 Most of these photos were taken with a good quality DSLR camera with a general purpose zoom lens. 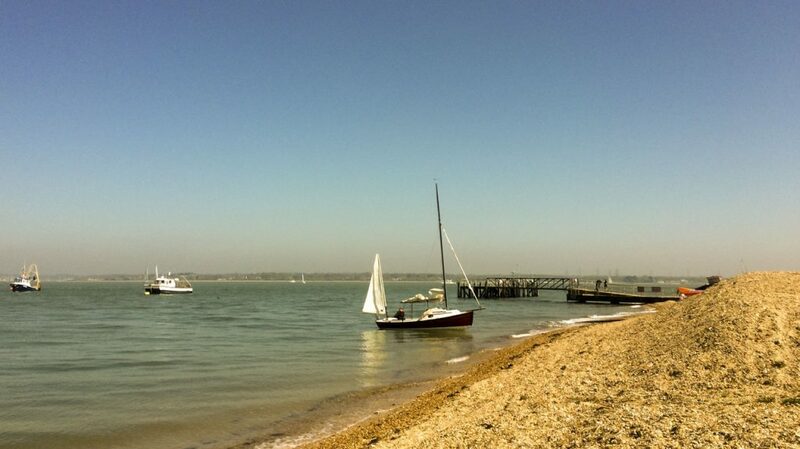 A few were taken using an iPhone. 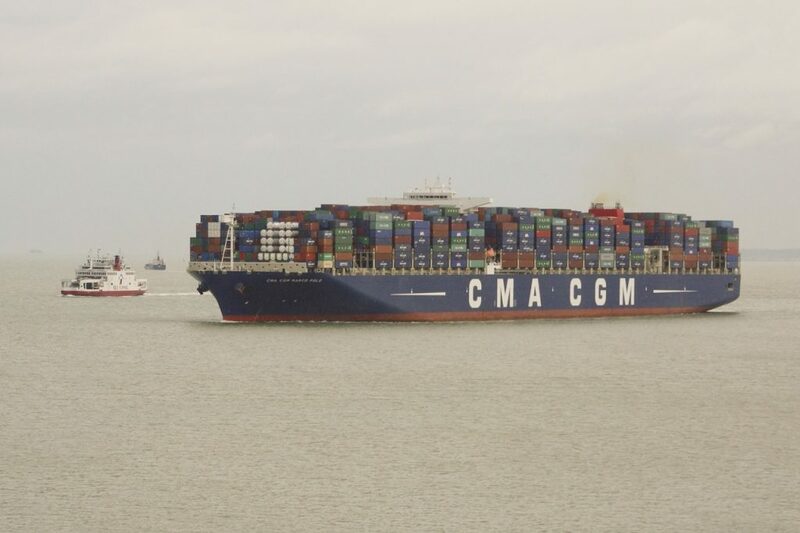 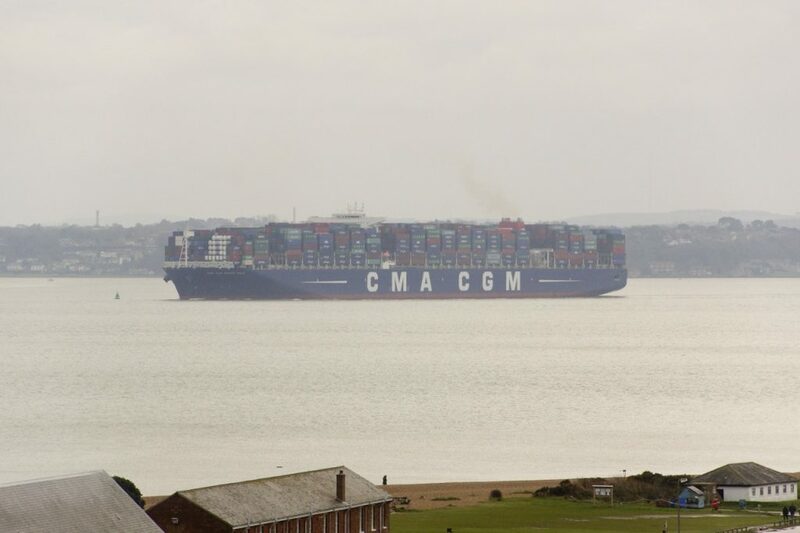 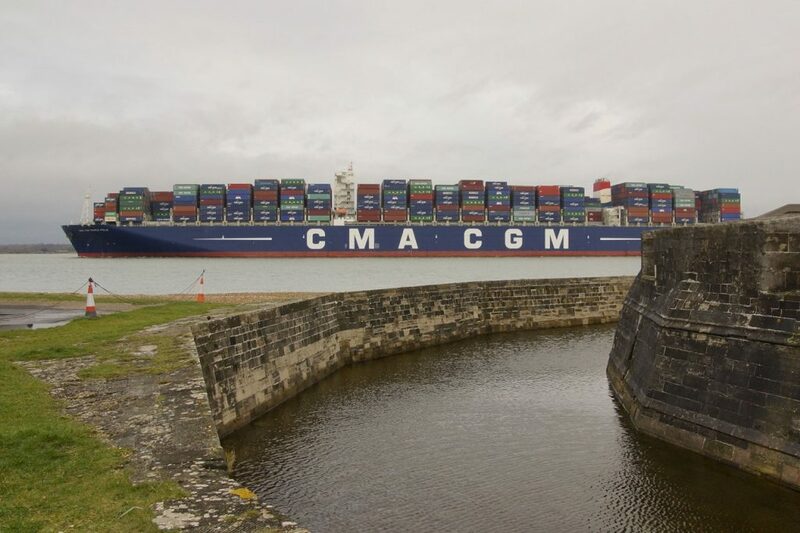 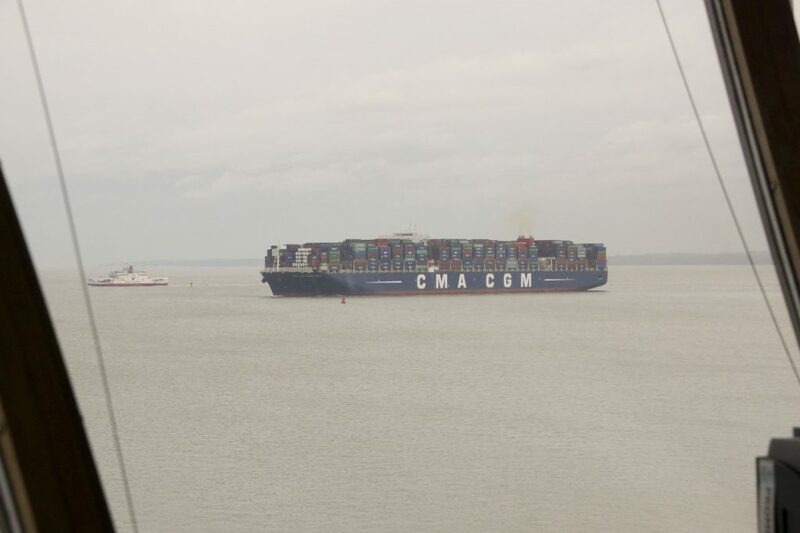 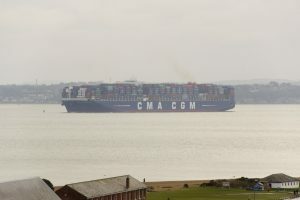 15th January: Just at the end of the watch the CMA CGM Marco Polo was inbound. 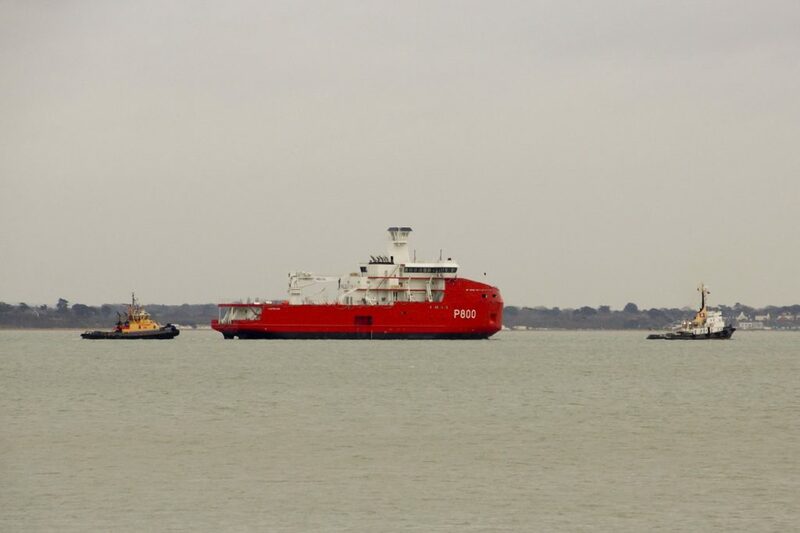 Then, as I was leaving the Spit I saw a ship in Polar colours coming up Southampton Water. I drove down to Ashlett Creek but couldn’t see her from there so I drove back to the Spit to take some photos so I could identify her. 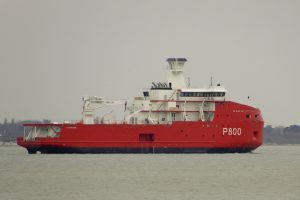 Apparently she is a brand new French ice-breaker destined for Antarctic duty; presumably she is not yet fully commissioned. 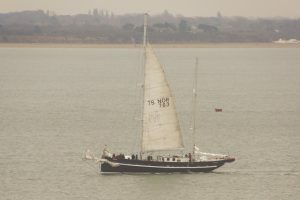 5th February: The sail training ship Prolific is operated by the Ocean Youth Trust South operating out of Gosport. 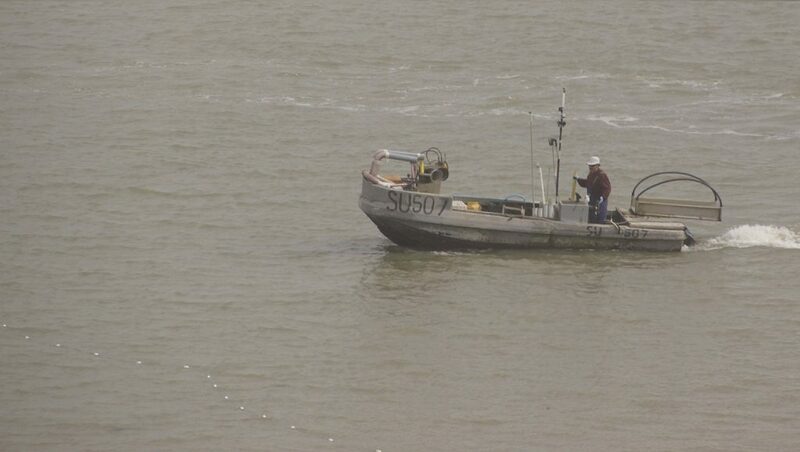 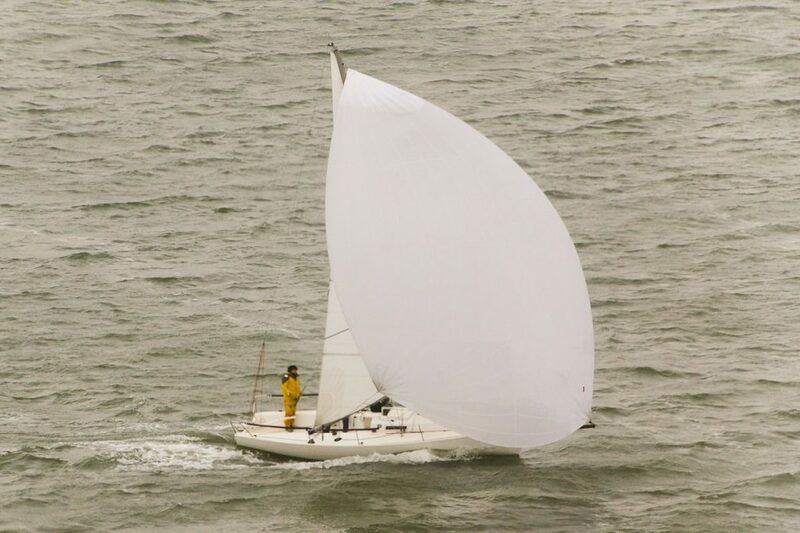 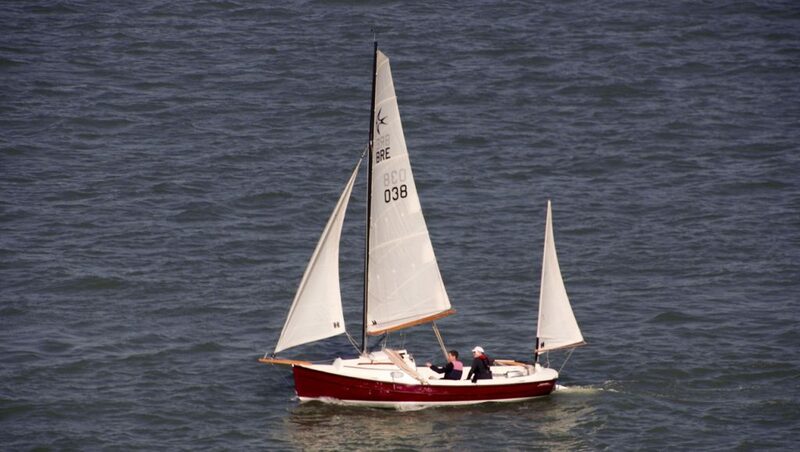 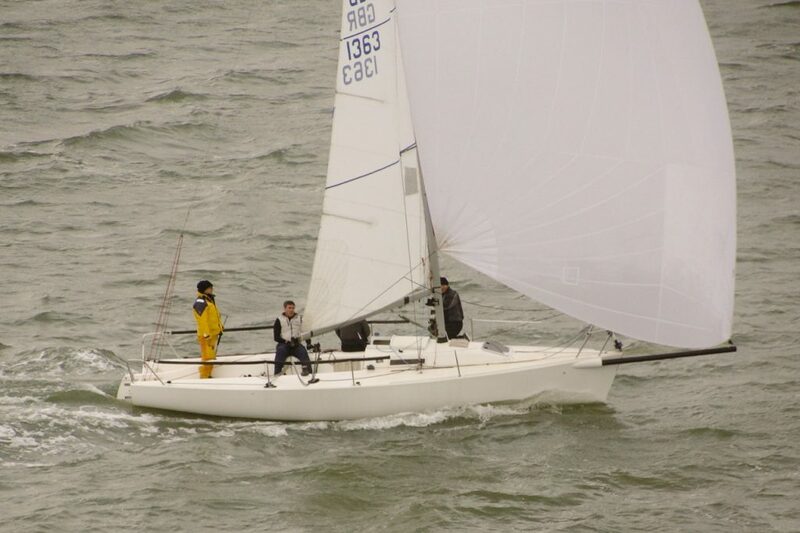 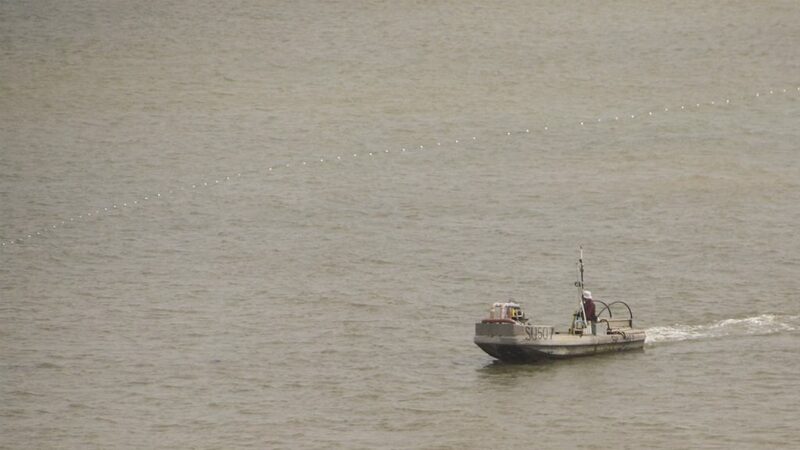 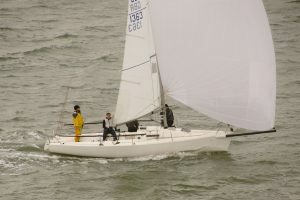 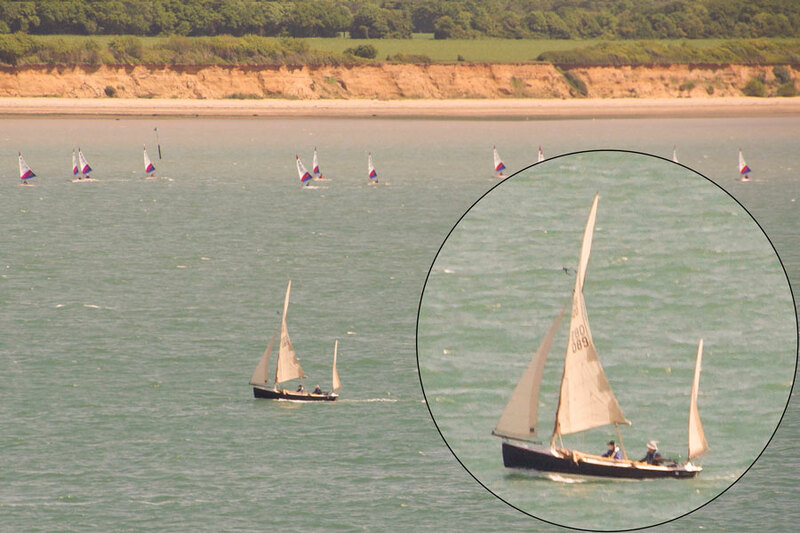 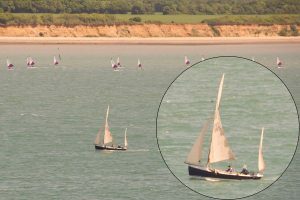 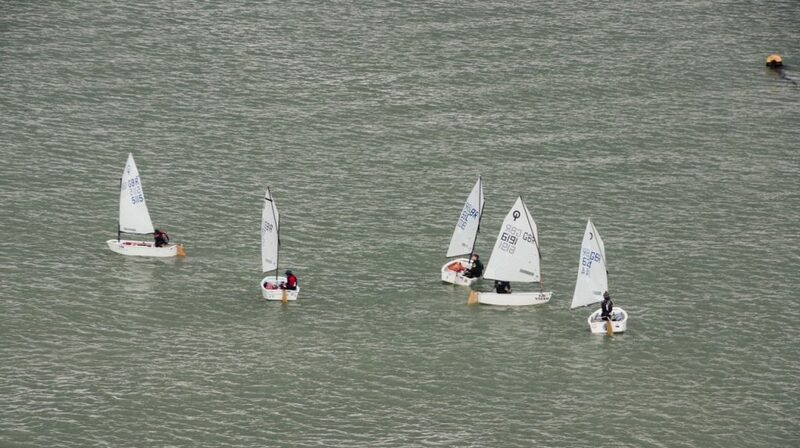 One of the few other boats out on the water was a J80 practising with its asymmetric. 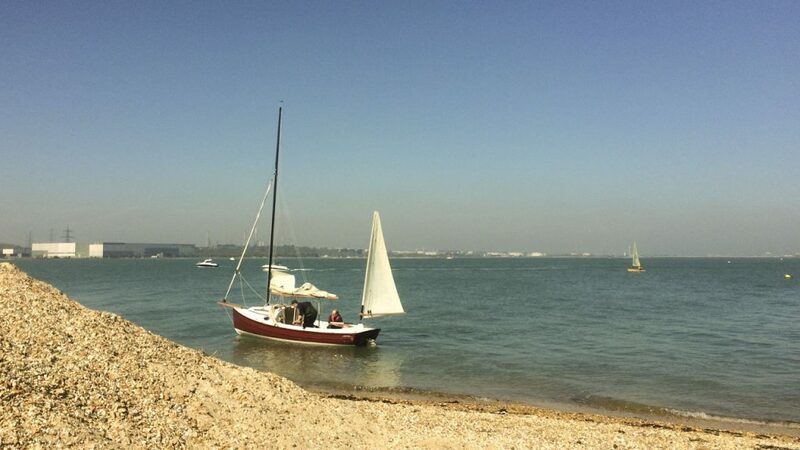 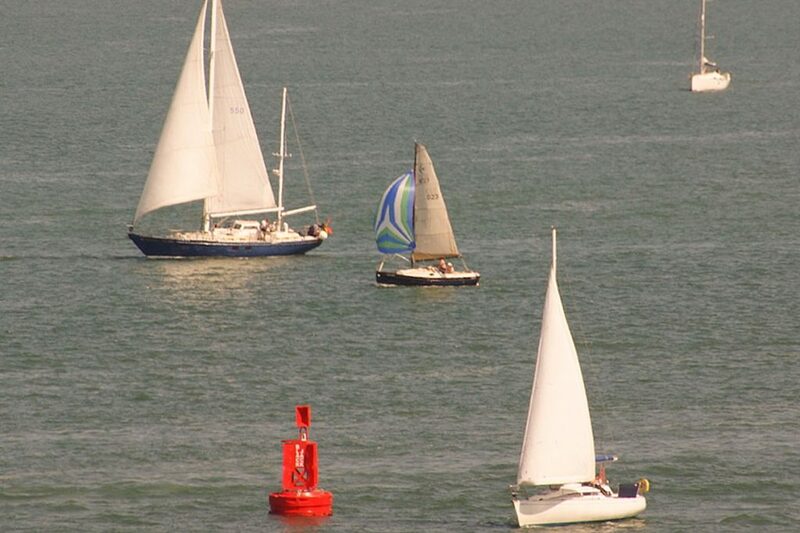 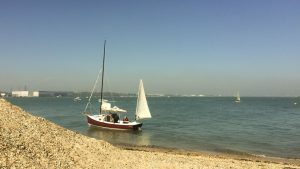 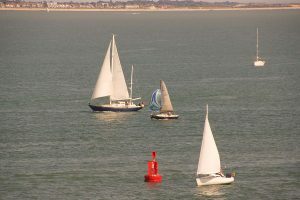 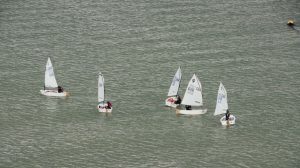 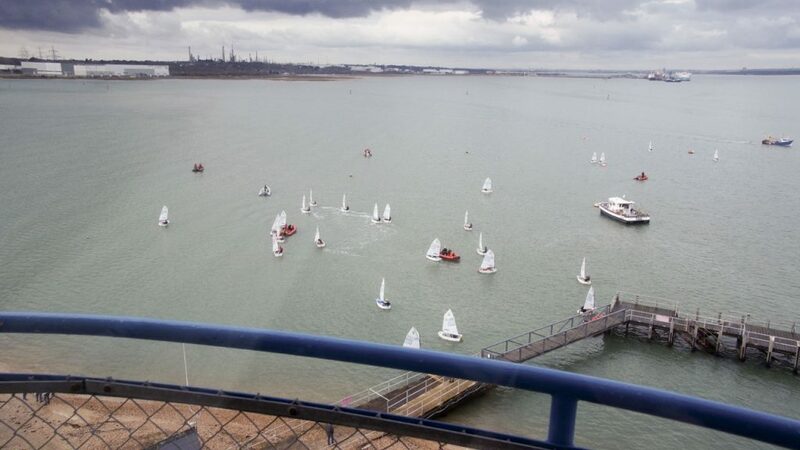 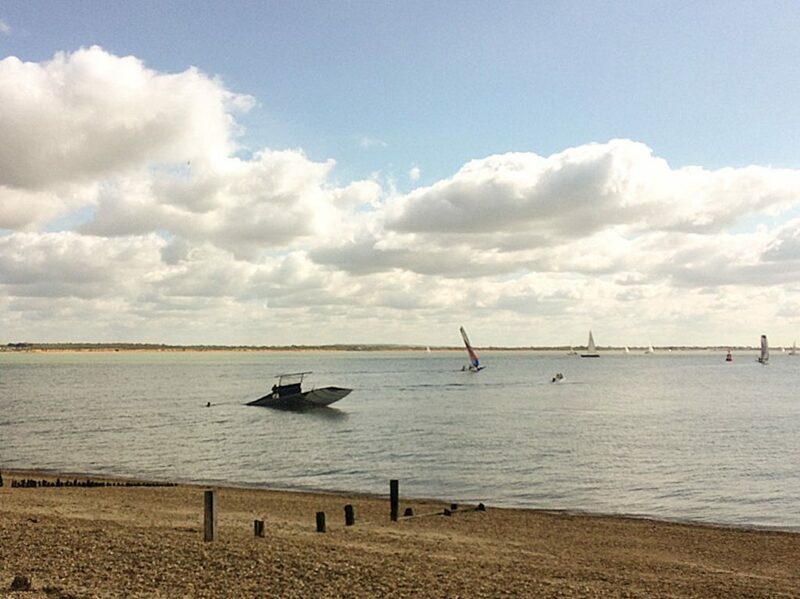 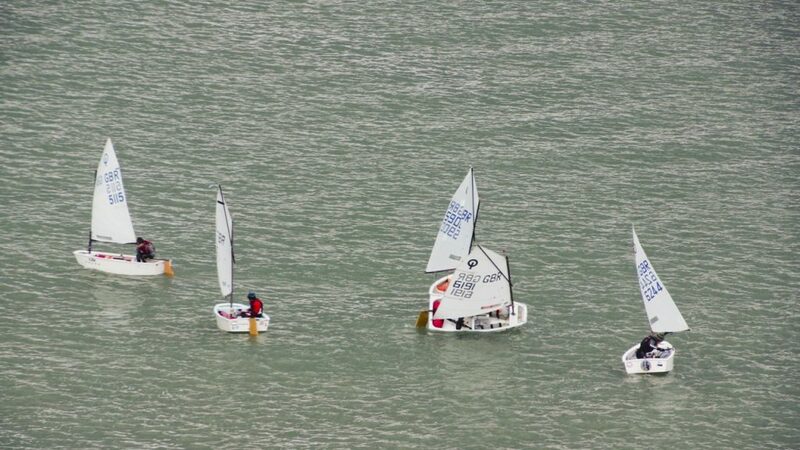 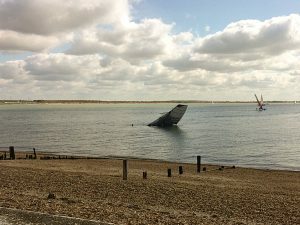 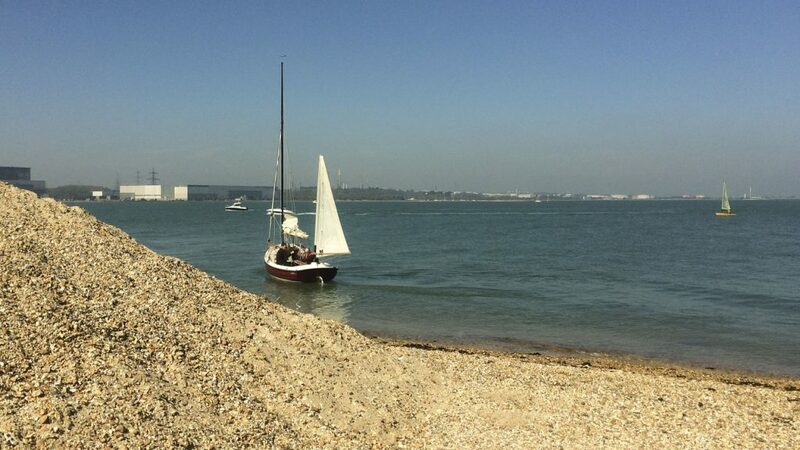 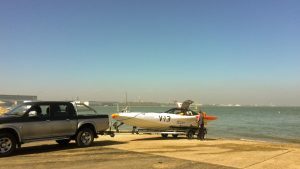 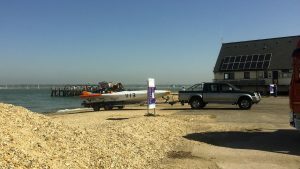 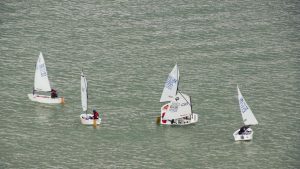 12th March: An RYA Optimist instruction day at Calshot. 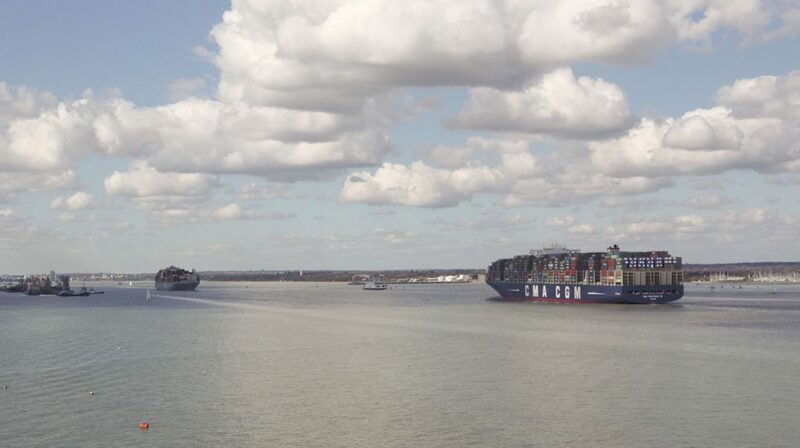 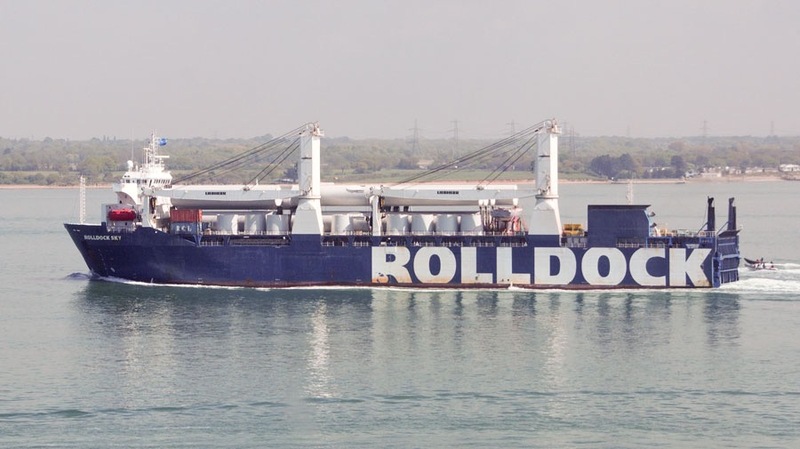 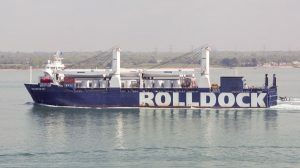 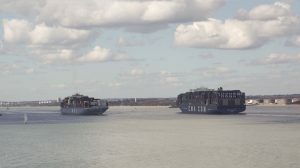 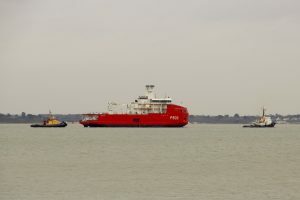 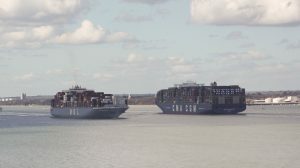 2nd April: Two large vessels executing a “Fawley pass”. 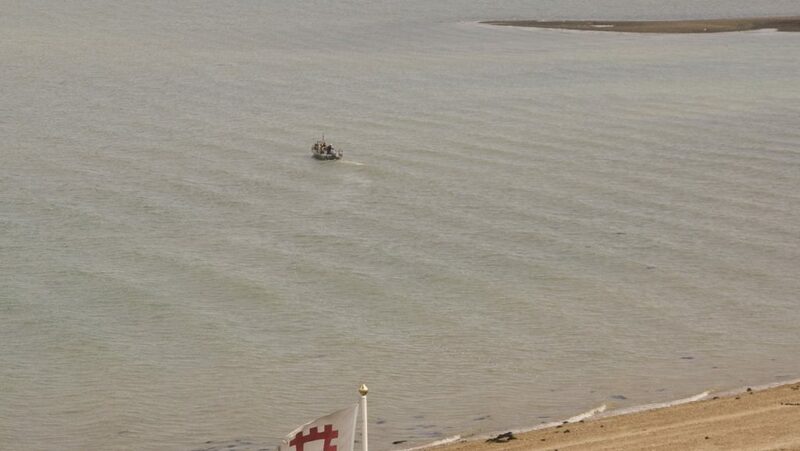 16th April: Skiff capsizes by the cafe (iPhone photos) and then the new NCI banner photographed from the Castle. 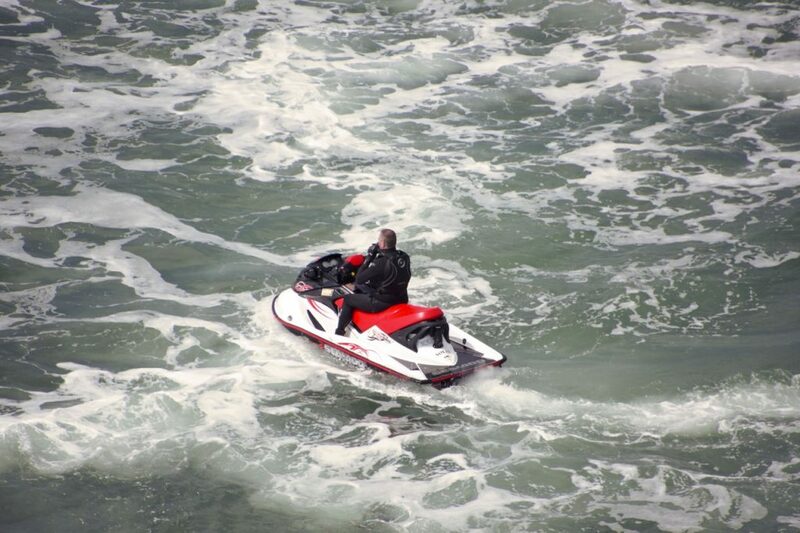 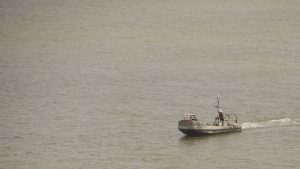 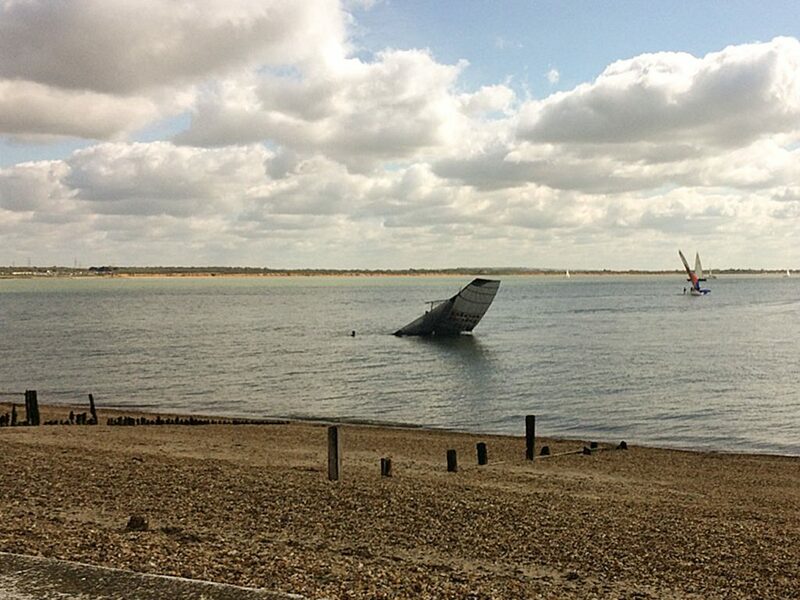 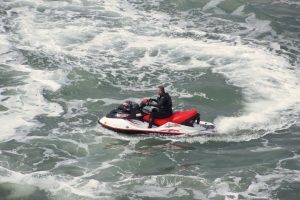 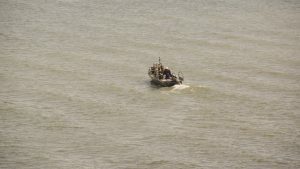 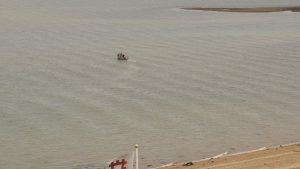 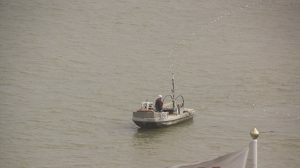 23rd April: A jet ski which seemed intent on createing waves near the slipway as boats were being launched. 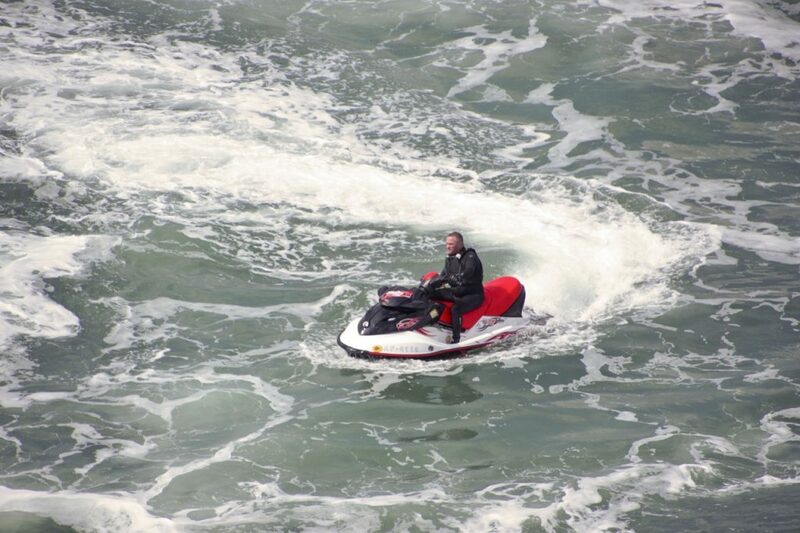 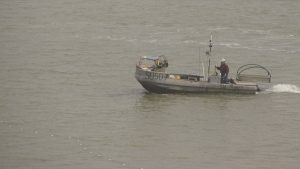 Later the wife took the jet ski and ran aground on the mud. 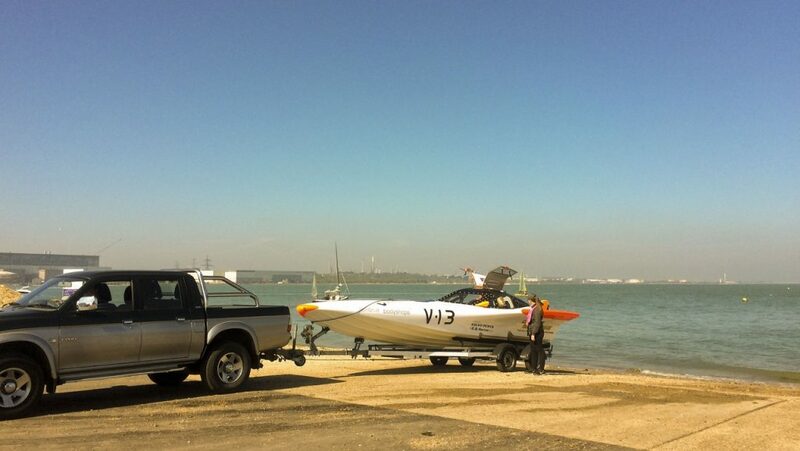 The husband and Calshot Lifeboat crew tried to wade out to her but eventually she managed to push it off the mud! 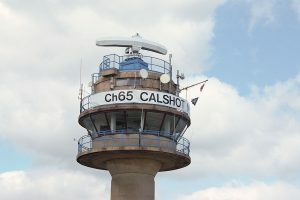 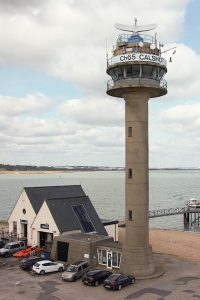 7th May: The previous watch had an incident with CG looking for an EPIRB active in area – Calshot LB found it at Netley Boat Jumble on a table with its light happily flashing away! 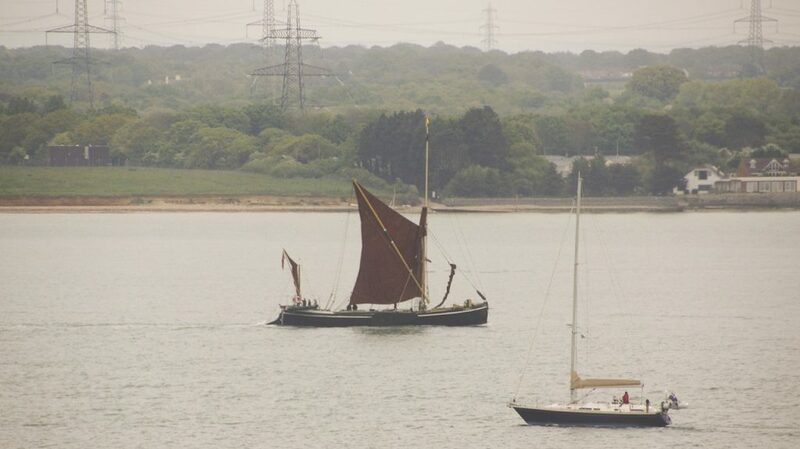 As our watch started there was a sailing barge coming down Southampton water. 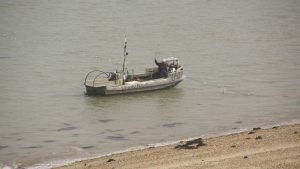 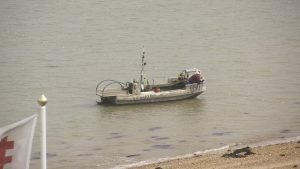 Then this fisherman laid a net from the shore to Calshot Spit and banged the bottom of his boat to frighten fish into it. 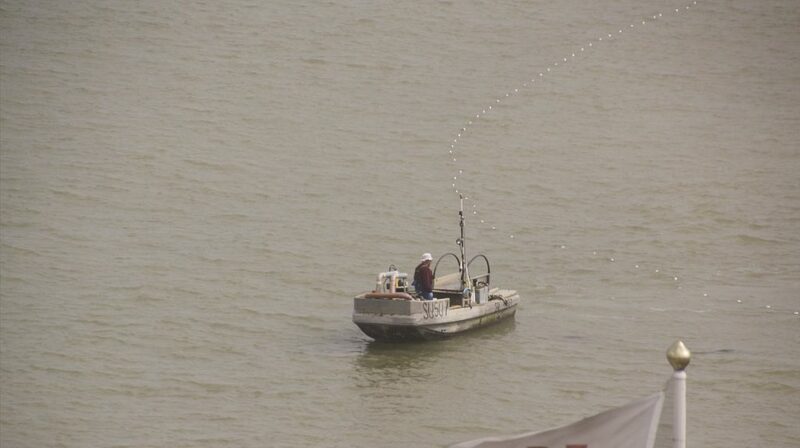 He caught quite a number of large fish. Whether it was legal I have no idea! 21st and 28th May: Photo of BR20 no.089 on the 21st; panoramic view of a squall line on the 28th. 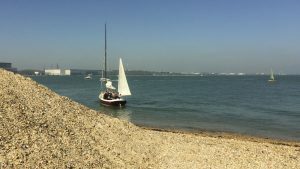 18th June: BC23 number 23!